2′ x 4′ x 1/2″ – $13.30 per sheet. 2′ x 4′ x 3/4″ – $19.22 per sheet. 2′ x 4′ x 1″ – $25.35 per sheet. We are constantly looking for new and appropriate products to offer with the VacuPress. We search for items that will assist the woodworker in achieving the highest level of quality and innovation in their work. Recently, we added resin impregnated honeycomb to our product line. Honeycomb offers a core material that creates a light-weight, strong and extremely stable panel, free from the common problems associated with standard panel composition. 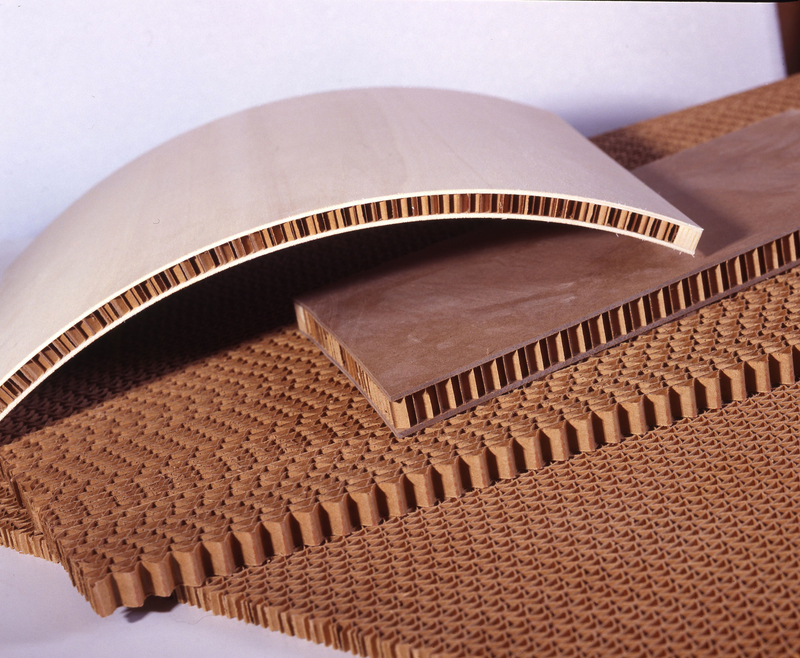 Honeycomb is easy to use, commonly sandwiched between 1/8″ to 1/2″ skins, with a solid wood edging around the panel. Honeycomb can be pressed with any standard woodworking glue and is offered un-skinned, making it useable on both flat and curved work. We offer honeycomb in three thicknesses, 1/2″, 3/4″, & 1.” Sheet sizes of 2′ x 4′ which can be laid together accommodating any size project.